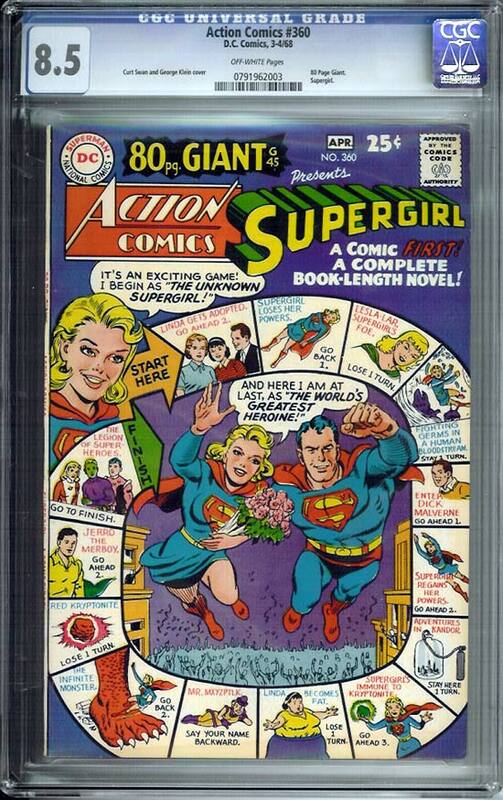 80 Page Giant. Supergirl cover and single story. Retells the origin of Supergirl as well. Great Curt Swan & George Klein cover. Very sharp VF+ copy with off-white page quality.